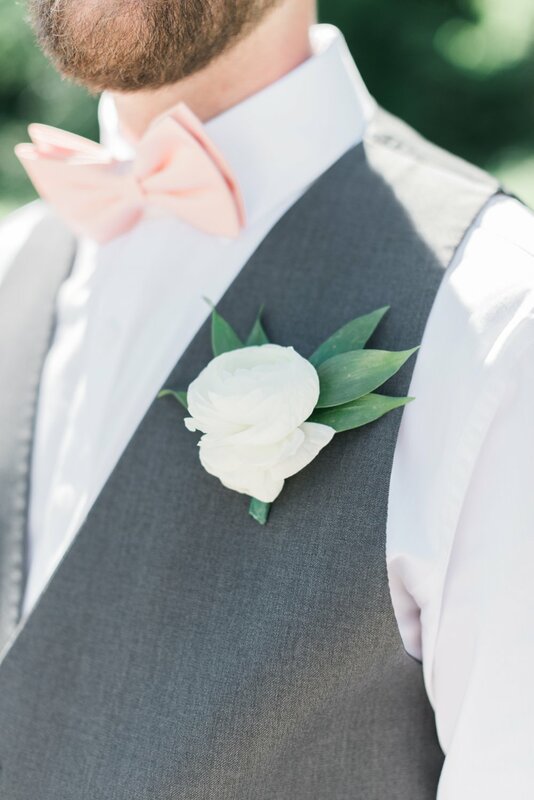 Julia and Jake's wedding day at Cheers Chalet was beautiful, relaxed, full of sweet moments, and a total blast. This is about to become a very long blog post because there is just too much goodness to narrow down! The morning of the wedding, Julia and her bridesmaids got ready at her parents' home. There was lots of laughter taking place as the finishing touches of hair and makeup were done. Then Julia whisked away to meet up with her groom. The excitement and anticipation was real! 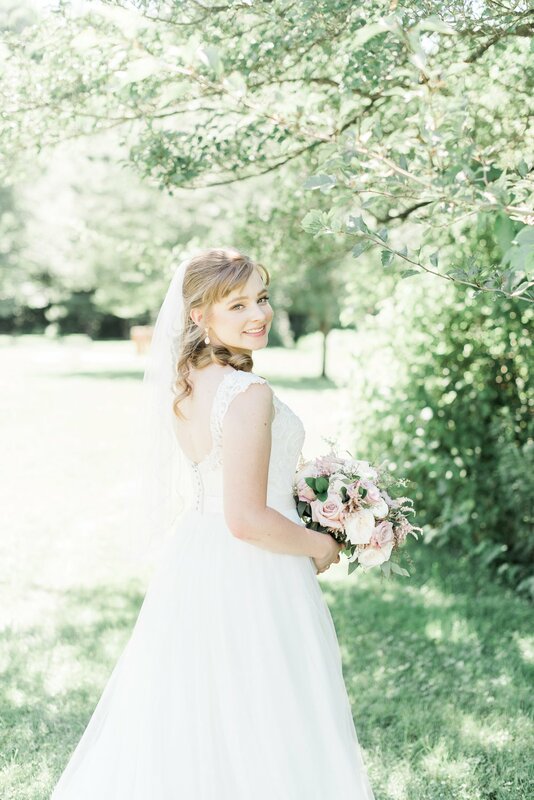 They shared a first look at a sweet little bridge at Chestnut Ridge, and then took pictures around the park. It was such a lovely, relaxed way to begin the day! While getting to know Julia and Jake at their engagement session, I learned that first of all, they're a super fun couple, and second, they are huge Star Wars fans. So when we met up with their bridal party at Cheers Chalet, I wasn't all that surprised when lightsabers appeared for each of the bridesmaids and groomsmen! 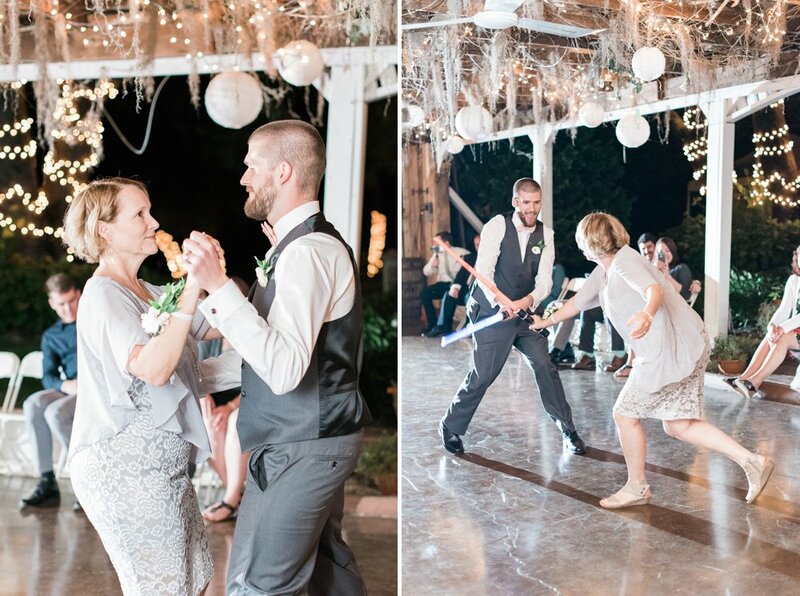 Many a duel took place this day, but my favorite Star Wars inspired part had to be later on, when Jake and his mom broke out into a choreographed lightsaber battle in the middle of their mother-son dance! Legendary. Julia and Jake's ceremony took place in the evening, surrounded by nature in front of a pergola at Cheers Chalet. 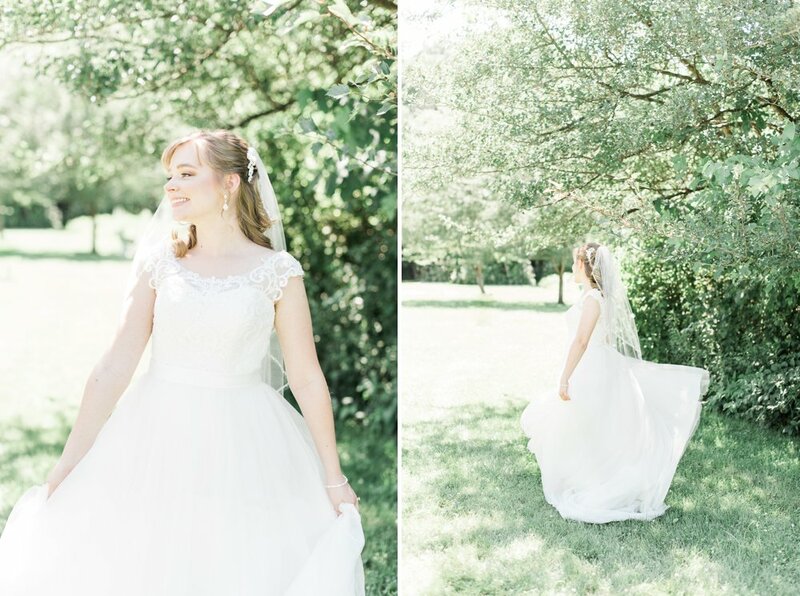 It was such a gorgeous scene as they said their vows in front of family and friends. As part of the ceremony, Julia and Jake chose to wash each others feet, portraying their intent to honor God in their marriage by serving each other. Afterwards, they kicked off their reception by introducing each of their bridesmaids and groomsmen with a unique and very elaborate secret handshake! And, just when I thought I couldn't love Julia and Jake any more, they went and had a customized fajita bar for their reception dinner. 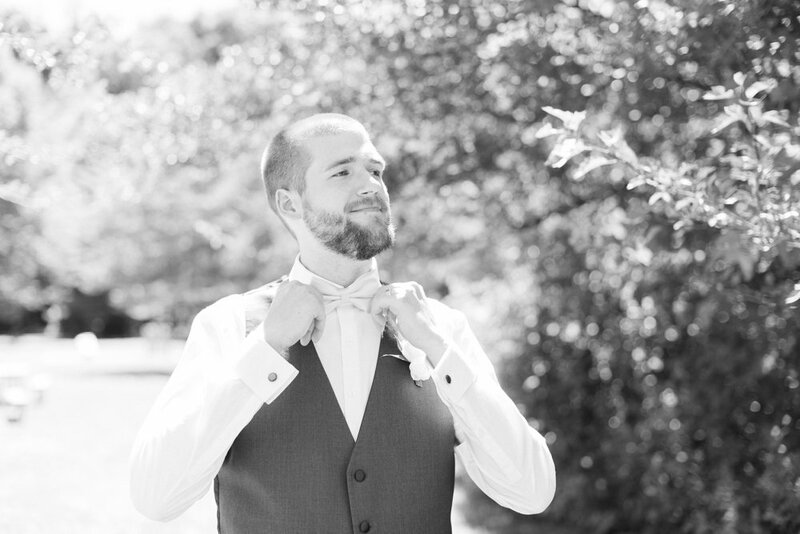 Seriously, these two know how to wedding! Julia and Jake, you guys are the sweetest, and I can't imagine a happier day than this one. I'm so grateful that you let me capture it for you! Thank you for making my job so easy with your adorableness, and thank you for having fajitas. ;) Happy adventuring as husband and wife this week, and all the weeks to come!